UPDATED: Viral campaign has been completed and the trailer is now available to view by clicking here! It looks like the vigilante know as Batman is planning something big and the Gotham Police Department need your help in tracking him down. A set of possible locations around the globe including sites in Argentina, Brazil, France, Germany, India and the UK have had evidence of graffiti related to to a movement in support of the vigilante's return, be sure to read through this report. We need local citizens to submit photographic evidence of graffiti related to this supposed movement in support of the vigilante's return. Make sure that location services or store location is on in your camera settings. 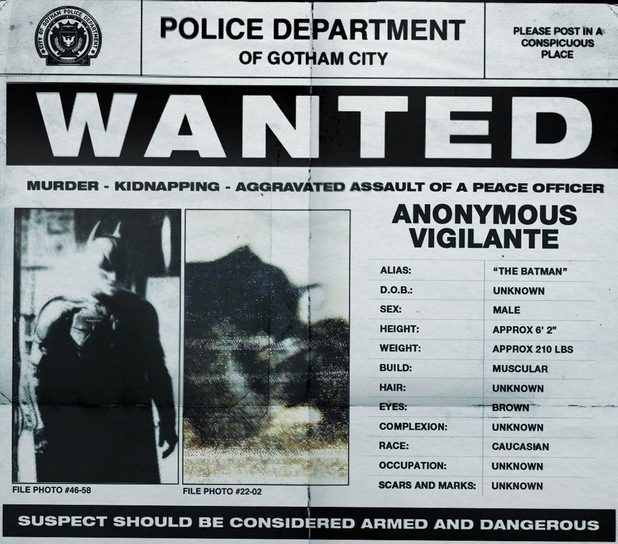 Report any and all information pertaining to the investigation to the designated contact (#tdkr07202012 or tdkr07202012@gothampolicedepartment.com). 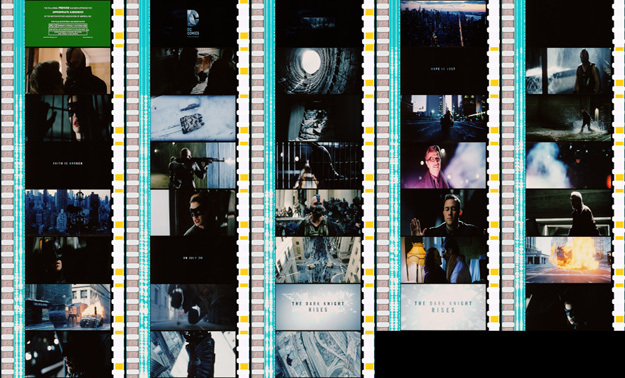 Great to see the The Dark Knight viral campaign back in motion, films reels from the upcoming trailer have been released and can be seen here with whats been released so have collected below image.